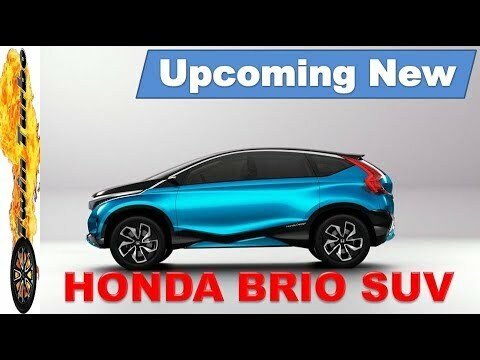 Home Cars 20+ Upcoming SUV Cars in 2018 India Price ✓ Specification ✓ Image ✓ Launch Date. Upcoming SUV’s in India – under 10 lakhs, Expected launches in 2018. 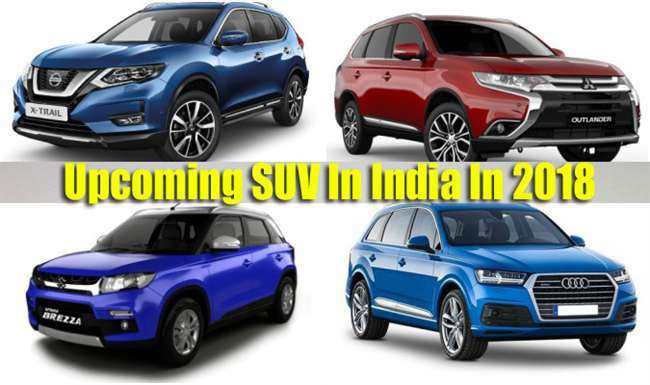 All about upcoming SUV cars in India – 2018 ✓ Specification ✓ Price ✓ Launch Date ✓ Features ✓ Comparison. 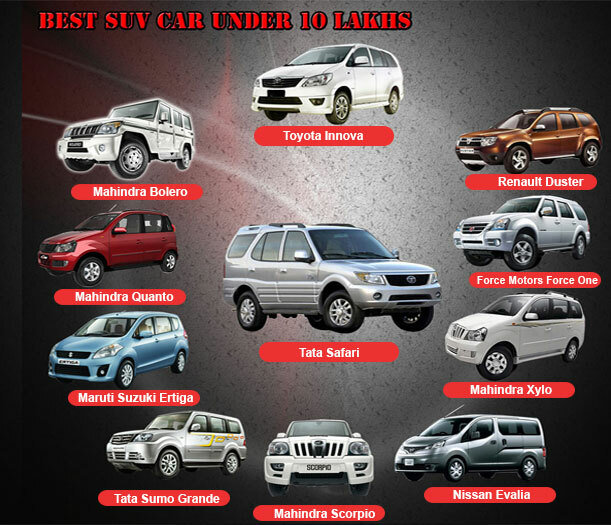 Also Read : Best SUV Car Under – 10 lakhs. | Also Read : Upcoming Cars at Auto Expo 2018. Today we are talking about SUV cars, Now days this sagement is on the Top in all sagements in Indian car market. SUV cars gaining much popularity from any other car category. Every car maker now looking very focussed and excite for this sagement. SUV cars also dominating very successfully in the past few years. 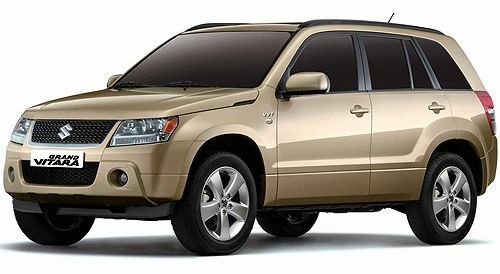 Compact SUV also very popular between the customers as they are cheap and give experience as an SUV car. All big car brands like Maruti, Hyundai, Ford looks very prepared for 2018. Today we are brought the list of expected SUV cars in 2018 for you. 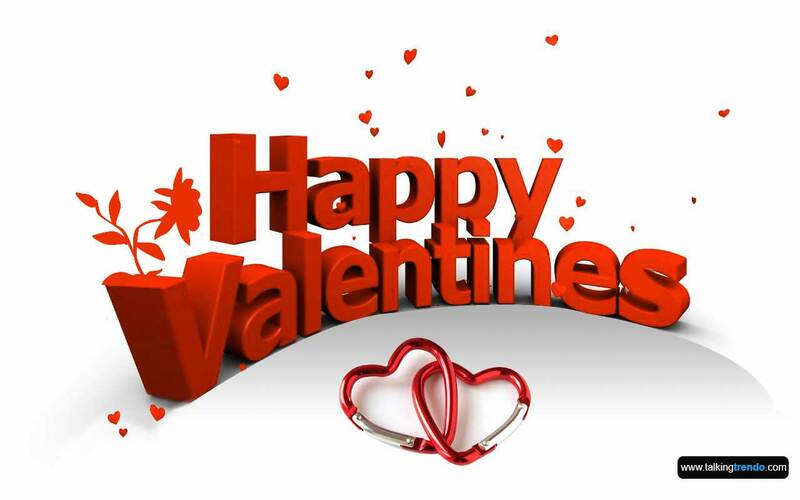 Plz check the list below. Which Upcoming SUV You Like Most ? Launched in March 2016, Vitara Brezza was a great success for Maruti. It became very popular car at the and got the Top rank in SUV sagement within a very short time period. Now company will bring petrol version in 2018, Earliear only Diesel variants was available in the market, Now customers have both choice between Petrol & Diesel. Vitara Brezza petrol will come from a 1.0-litre boosterjet engine that also powers the Baleno RS. This engine churns out a maximum power output of 100.5bhp at 5,500rpm and peak torque of 150Nm between 1,700rpm to 4,500rpm. 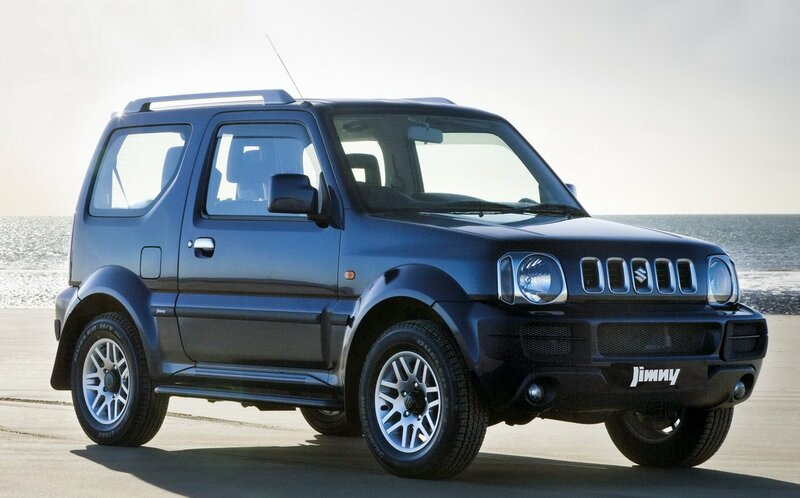 Maruti Suzuki’s all set to launch new Jimny replacement of Gypsy in India. Gypsy was a very famous compact SUV car earlier. Expected that Suzuki’s new off-roader will be showcased at the 2018 Auto Expo. Suzuki already showcased the Jimny at the 2012 Auto Expo. New Jimny will get three engine options – a 660cc turbocharged petrol, 1-litre boosterjet petrol and 1.2-litre dualjet petrol. This powertrain churns out a maximum power output of 10bhp and a peak torque of 150Nm. Maruti Grand Vitara got bad response in the market when launched in India. But today’s conditions are totaly different b’cause SUV cars getting much response compare to other category following this Maruti bring it back again in the market with some cosmetic updates and latest features. Expected Maruti Grand Vitara may showcased in Auto Expo 2018. If we talk about some Specification of Engine. The Vitara will come with 1.6-litre, Turbocharged Diesel engine. It outputs 120 PS and 320 Nm. Hyundai Creta is count in one of successfu SUVs in India. After Renault Duster or Brezza, Hyundai Creta got famous and popular between the SUV lovers in a very short period. It was the highest selling compact SUV in 2016. Following this company all set to launch next version of Hyundai Creta in the market in 2018. 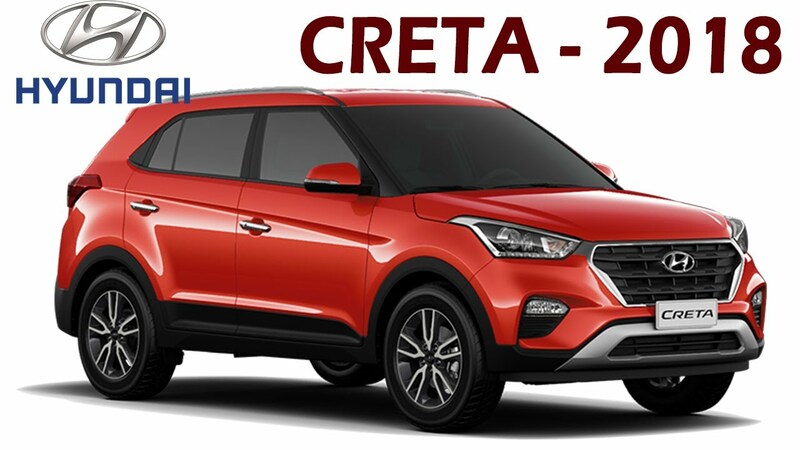 Facelifted Creta got all cosmetic changes in it and some extraorinary features. Engine wise, Expected that Creta will remain same engine options. The top-spec versions gets the 1.6-litre CRDi engine good to produce best in class 126bhp and 260Nm, which is available with six-speed manual and six-speed automatic transmission. Hyundai all set to relaunch its much famous SUV in India by next year. Hyundai Santa Fe was a one of most modern looking cars earlier in its segment, facelift version will make it more sharper. This facelift version will get more features, cosmetic updates. Engine will get only small re-tune. 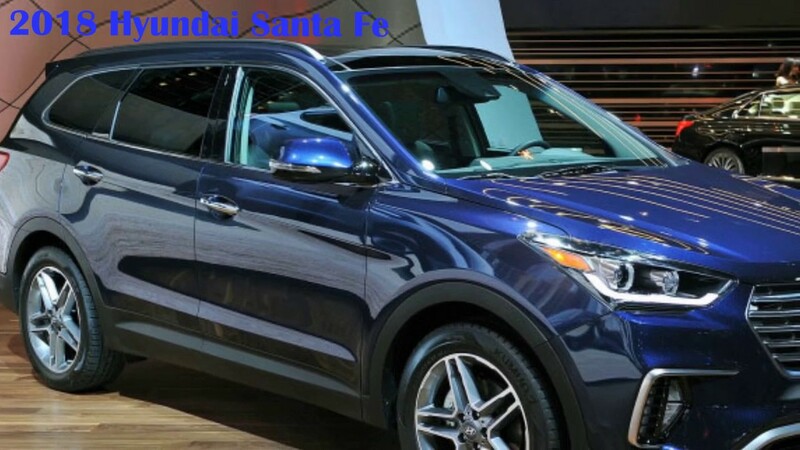 Hyundai has revealed the facelift version of Santa Fe, Dubbed ‘The Santa Fe Prime’ in South Koria. Mechanically, the SUV carries forward the engines from the outgoing model — the 2.0 and 2.2-litre diesel units which will be offer improved response and emissions, and reduced vibrations. Hyundai planned a compact SUV car based on the Elite i20 in India. That will launched soon in 2018 “Hyundai Kona”. The Hyundai Kona already launched in global market and It will share lots of features from it’s sibling will sit above the Elite i20. Hyundai Kona will rival direct Maruti Suzuki Brezza and EcoSport, When launched. 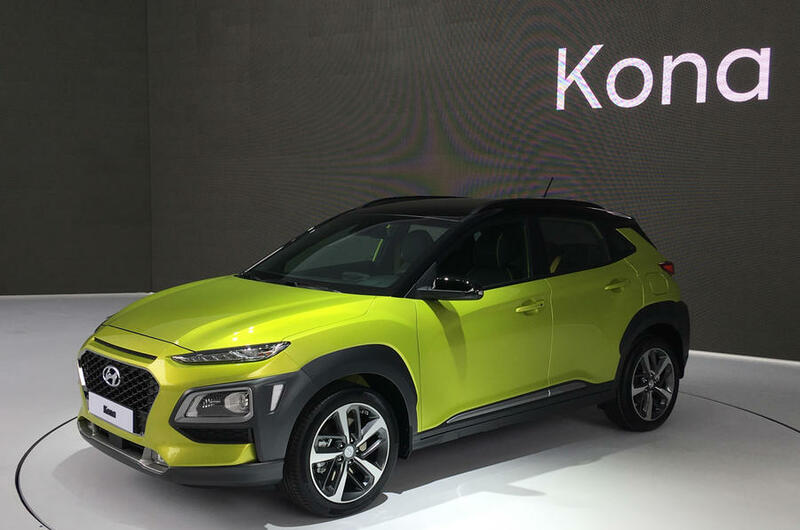 For the Indian market Hyundai Kona is expected be powered by a 1.6-litre petrol engine producing 121bhp and a 1.6-litre diesel engine producing 126bhp. A 1.4-litre diesel engine producing 90bhp could also be offered in the lower trims. In the local market, the vehicle is likely to be mated to a six-speed automatic gearbox as an option. 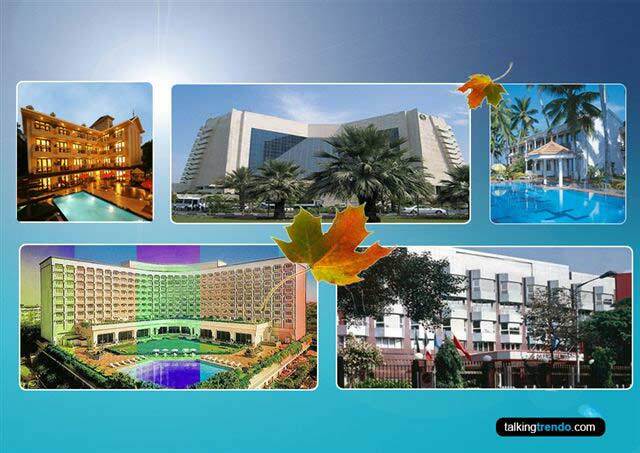 Hyundai Motor India Ltd. 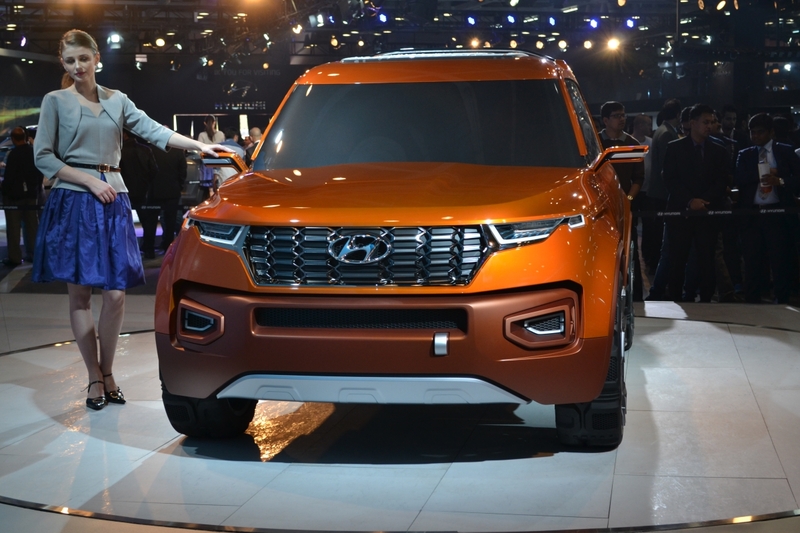 Unveiled the Hyundai Carlino-compact SUV concept in February 2016 at the Auto Expo. Hyundai is leading in all car segments presently but Compact SUV segment is looking weak that is also a meaning full sense to launch Carlino in India next year. Hyundai Carlino shared the same engine with premium hatchback i20 under the bonnet. Carlino-compact SUV will come with both Petrol and Diesel options. Hyundai Carlino-compact SUV powered a 1.2-litre Kappa Dual VTVT four-cylinder Petrol engine producing 83bhp and 113Nm of torque with five-speed manual transmission. The Diesel engine will also be similar with 1.4-litre CRDi power churns 89bhp and 219Nm of torque with six-speed manual gearbox. The Japanese auto manufacturer company Honda is planning to launch its new compact SUV named Vezel in India. Honda always leads in sedan car sagement through Honda City and Honda Amaze, Now company want make some space in Much Popular SUV sagement in India presently. The car has already been made its début in Tokyo Motor show earlier in 2017. The vehicle is expected to launch in 2018 anytime in India. Honda shares its lots of design from its sibling Jazz and CR-V. Honda Vezel will launch with 1.5 litre petrol engine in India. The unit of 1.5 petrol engine can produce peak power of 132bhp and a torque of 155Nm. 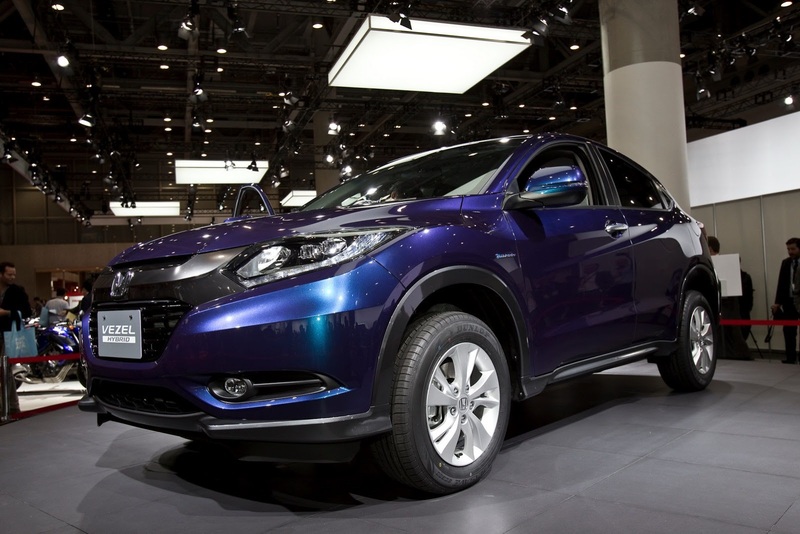 The next model is in our list much famous compact Suv Honda CR-V. There is no doubt that CR-V on sale in India has not been very successfull but previous two generations managed some quiet good numbers. Honda now ready to give it new avatar by facelift version of it. 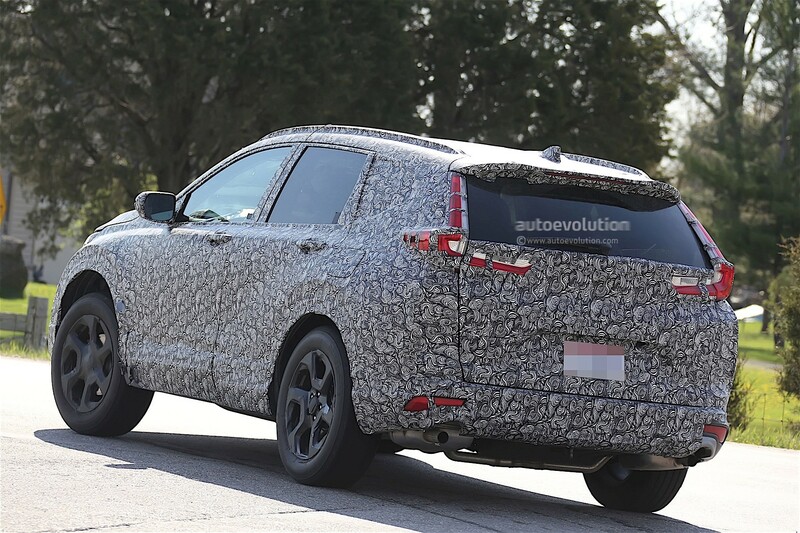 Following the culture the design of new CR-V will be current SUV’s profile, infusing Honda’s current design language into its exteriors. Expected engine lineup for India will be 2.4L Petrol and a 1.6L Diesel engine. Honda Brio compact SUV will be next car from the company. Honda Brio takes its design inspiration from the XS-1 concept which was showcased at the 2014 Delhi Auto Expo. Company still has not revealed any launch details. The new Honda Brio Compact SUV is expected to come with a 1.5 litre diesel engine and a 1.5 litre petrol engine. The diesel engine is capable of producing 99bhp with 200nm of peak torque. On the other side, the petrol engine offers 117bhp of power with 145Nm of torque. The company may also launch this car with a 1.2 litre engine. The Brio may come with a 5 speed manual and a 5 speed automatic gearbox. After the much successfull car of Mahindra, XUV500 in India, Company planning to bring another SUV in India Mahindra XUV300, expected to make global premiere at the 2018 Delhi Auto Expo. 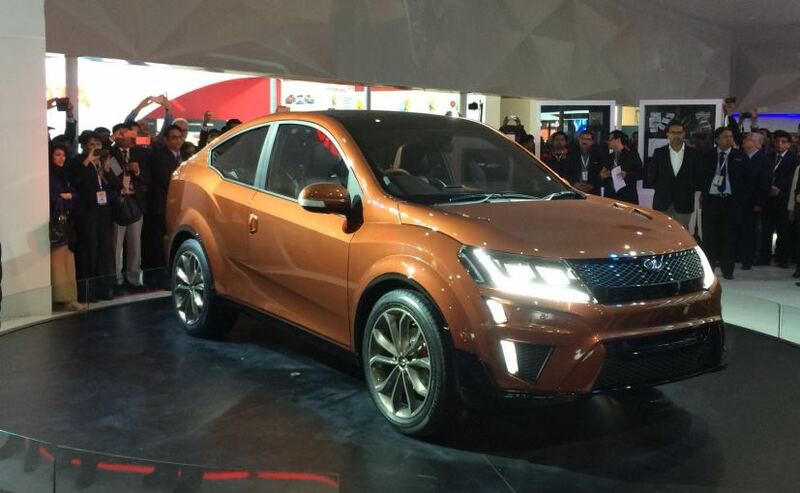 As expected, Mahindra want to get some space with the all-new XUV300 in Indian car industry. The Mahindra XUV 300. The2018 Mahindra XUV 300 will be the X100 platform from Ssangyong Motors. This is the same platform that also underpins the Tivoli compact SUV. Powering the new 2018 Mahindra XUV 300 will be an all-new 1.5-litre TGDI Petrol engine that is being developed by Mahindra and Ssangyong. 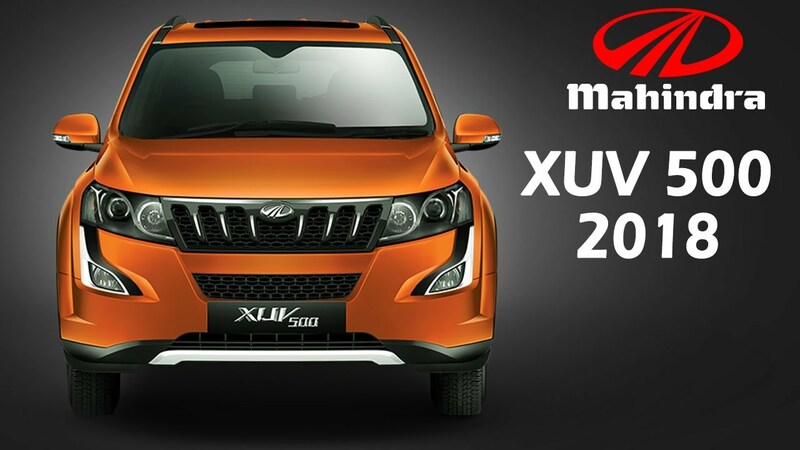 Since launched in September 2011 mid-size SUV Mahindra XUV500 is still on sale in Indian market and going strong. 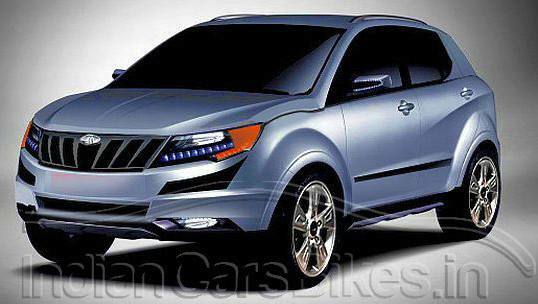 Mahindra decide to launch Facelift version of XUV500 in next year. The XUV 500 is mid-size powerfull SUV and very famous between Indian SUV customers. The design of the next gen XUV500 will be much sharper, bold as earlier and loaded with some extraorinary features. The upcoming XUV500 facelift will be powered by the new 2.2-litre mHawk diesel engine, which is around 30bhp more powerful than the existing unit. Following the trend, Mahindra readying two variants of the SsangYong Tivoli-based SUV which will launch in India by the middle of next year. Mahindra & Mahindra planed to launch an all-new range of Utility Vehicles in the country, previewed at the 2016 Delhi Auto Expo. Codenamed Mahindra S201, the new Mahindra compact SUV will lock horns against the Hyundai Creta and the Renault Duster. Mahindra’s new SUV is reported to come with two seating layout options, five-seats and seven seats. Powering both these SUVs will be either a 1.2-litre, direct-injection turbo-petrol or a 1.5-litre turbo-diesel. Nissan recently wraps off of its upcoming SUV in India “Nissan Kicks”. Nissan motor company all set to launch long-awaited Kicks compact SUV in India by 2018 anytime. Nissan Kicks based on V-platform which already used by Micra hatchback and Nissan Sunny sedan. 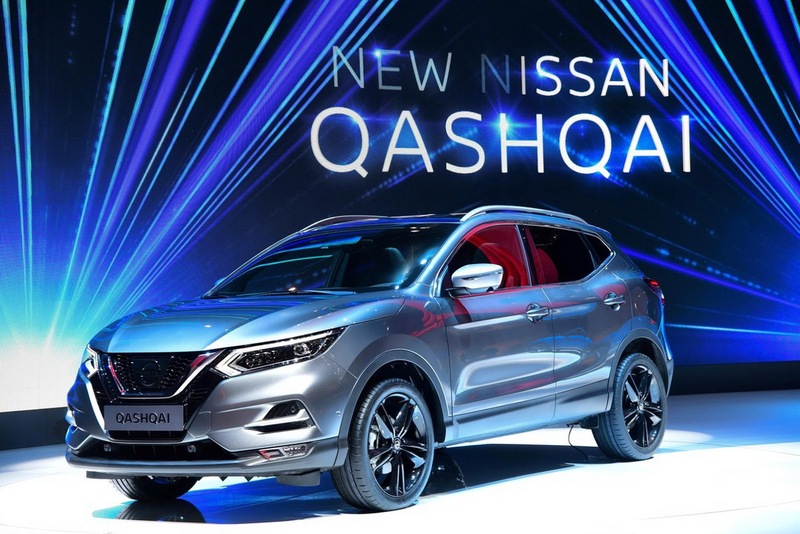 In terms of design, the all-new Kicks looks more contemporary and sportier than the other Nissan models. Nissan Kicks already on sale in Brazilian market. Compare to Brazilian-bound model, India model will get lower displacement engine. 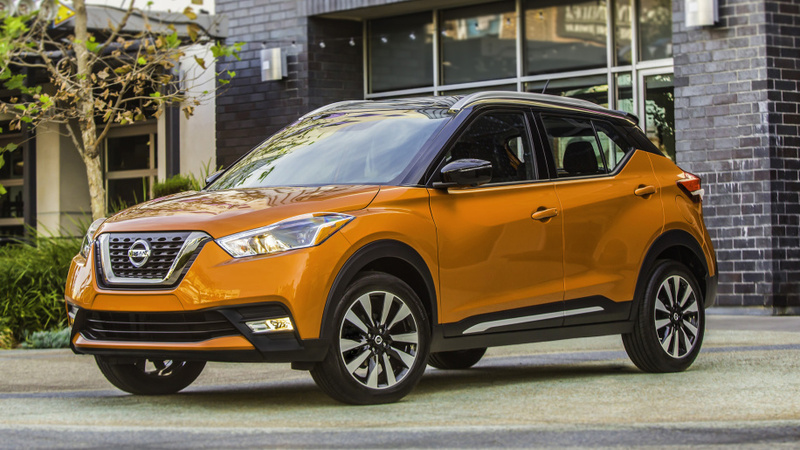 Expected engine of Nissan Kicks, could place 1.5 litre unit that is capable of producing 104.5bhp of power at 5,600rpm and a peak torque of 142Nm at 4,000rpm. On other side Diesel engine will get 1.5-litre K9K unit with 84bhp with 210Nm and 108bhp with 240Nm. 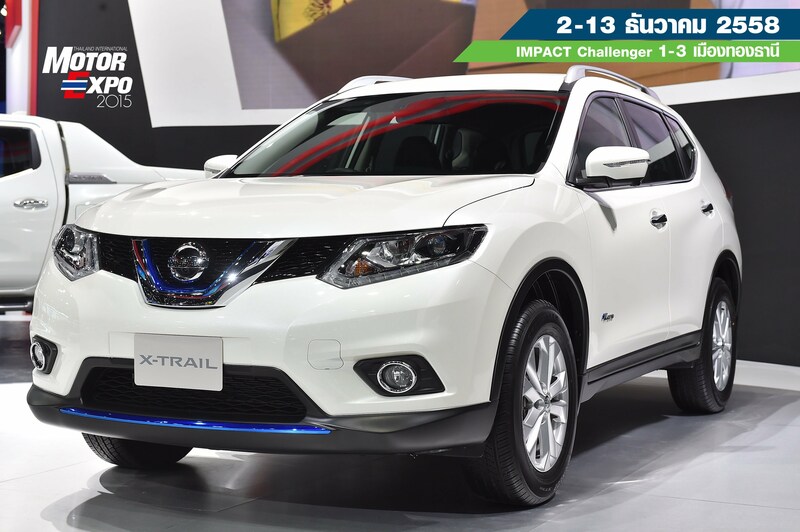 Nissan X-Trail was discontinued in India due to its poor demand, but this time Nissan take step ahead and planning to launch Hybrid version of X-Trail. The X-Trail will be the first Hybrid car in 2018 launches. This model could make its first debut in Auto Expo 2018. Earlier, the new Nissan X-Trail 2017 was supposed to come with a diesel powertrain. But this time around, the Japanese carmaker is intended to introduce a petrol hybrid version of the SUV. 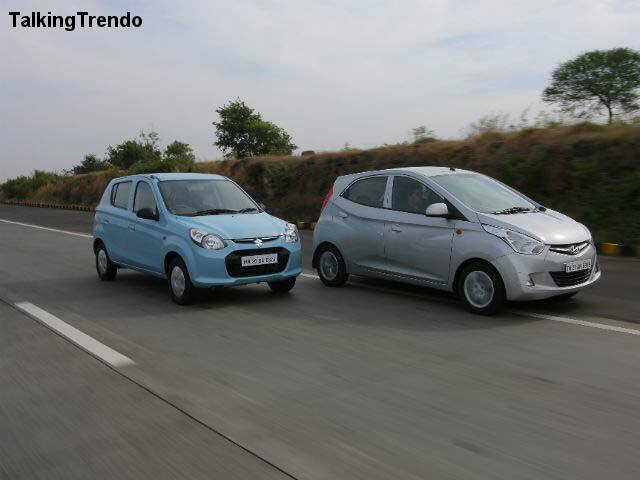 The new models will be powered by a 2.0-litre petrol engine coupled to a 32kW electric motor. Power will be transmitted to all-4 wheels via Nissan X-Tronic CVT unit. 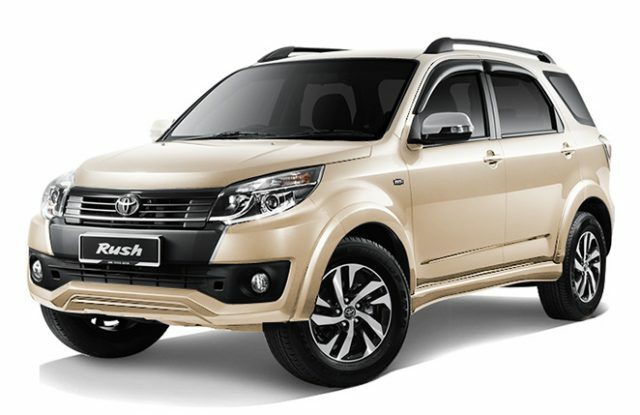 Toyota is a popular company in Sedan car segments in India, now company moving to very popular SUV segment by the Expected launch of “Toyota Rush” in India next year. Toyota Rush compact SUV is already on sale in several global markets including Malaysia and Indonesia. Vitara Brezza and Hyundai Creta fired the SUV sagement. Design of car is much similar to Brezza and Inside the car also look premium. Toyota already tasted of good success in Premium SUV by Fortuner. Expected engine line-up in India is 1.5-litre, four-cylinder petrol engine that develops 105hp and 140Nm of peak torque. A five-speed manual and a four-speed automatic are available. Ford Motor planning to bring another SUV car in Indian Market after great success of EcoSport. “Ford Kuga”. The Ford Kuga will be positioned above the Ford EcoSport and will be Below of company’s top lin-up Endeavour. 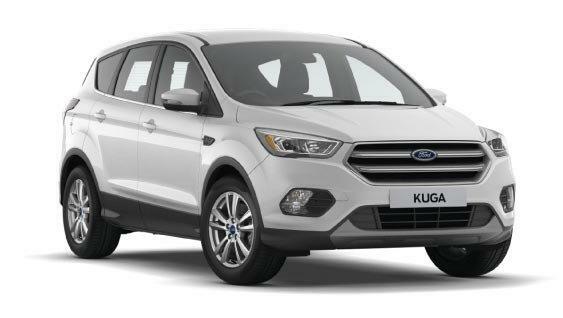 The Ford Kuga hatchback, is one such product that is expected to hit in multiple markets of the world. Interms of design- the front fascia is concerned, there is a bold radiator grille with chrome accents, with the company emblem lying at its centre. Expected Engine of Kuga Powering the Kuga in India could be two engine options- a 1.5 L Turbocharged Petrol and a 2.0 L Turbocharged Diesel. The Petrol engine has a max. power-torque of 181 BHP-250 Nm. The Diesel engine outputs 147 BHP-370 Nm. 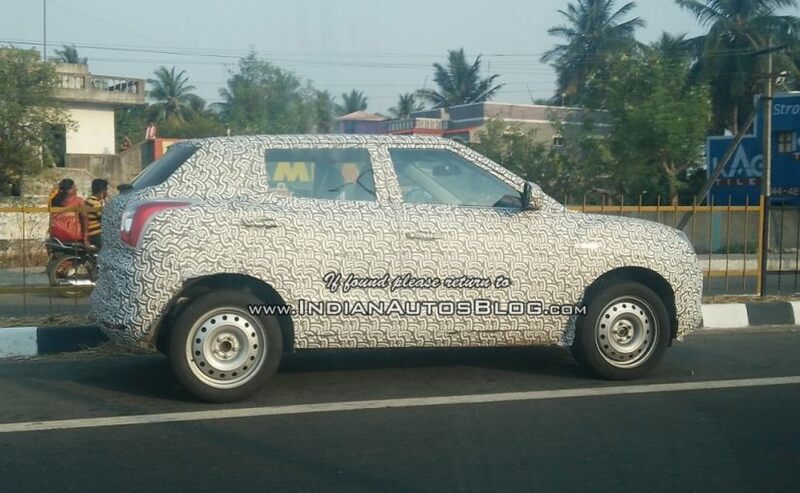 Chances are India will get both FWD and AWD variants. Renault Duster sets a benchmark in SUV sagement in Indian market. Renault was a huge successful car and ruled many decades on Indian roads. Now time to get some new and unique so, German car company JV Renault planning to launch new Duster but this time with 7-seater. 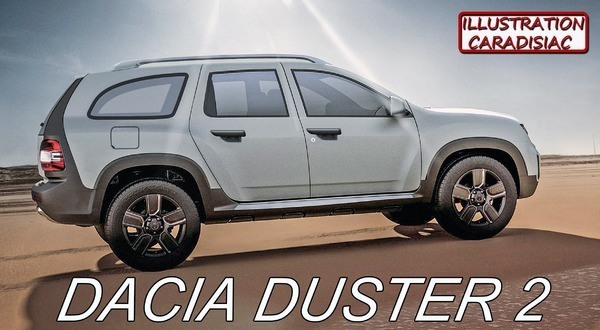 The second generation Duster could launch in India in 2018. This 7 seater variant is to be called Renault Grand Duster, and is specially developed for markets like India. The new model Renault Duster 2017 will be manufactured in two versions; 5 seat version and 7 seat version. 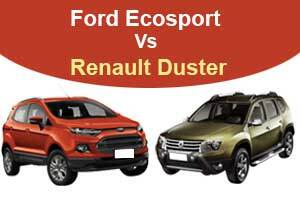 The new Generation Duster will get new Petrol and Diesel engine. A 1.2-litre turbocharged petrol motor and a 1.6-litre diesel motor are the viable candidates. Skoda already tasted the success of its Yeti in compact SUV sagement in India. Now company all set to launch its another SUV named Skoda Karoq built on the platform of the Skoda Kodiaq design. 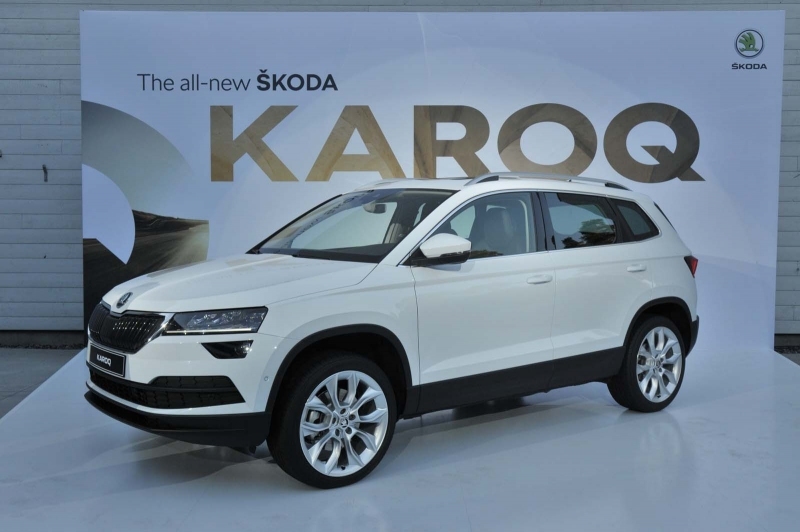 The Skoda Karoq has been unveiled and will go on sale later in 2018 year globally. Interms of design, the Karoq has borrowed much of its design cues from the larger Kodiaq. The Karoq will come with optional full LED headlamps. LED tail lights will be standard. The Skoda Karoq interiors will feature electrically-adjustable and heated seats at the front, and a foldable rear seat with ample leg space, lumbar support and head restraint for comfort. The Karoq will get multiple engine options ranging from a 113 BHP 1.0 L Turbo Petrol to a 187 BHP 2.0 L Diesel. All engines come with a 6-speed manual as standard. The German Joint Venture, VW’s revealed the details of its long-awaited SUV Volkswagen T-Roc. Based on MQB platform It’s a global-sized compact SUV. The new VW’s SUV find it will rival everything from Nissan Qashqai to Mercedes-Benz GLA. the Volkswagen T-Roc shares some of its design and styling cues with the Audi Q2; However, while the Q2 gets a coupe-ish roof-line, the T-ROC gets a flat roof. 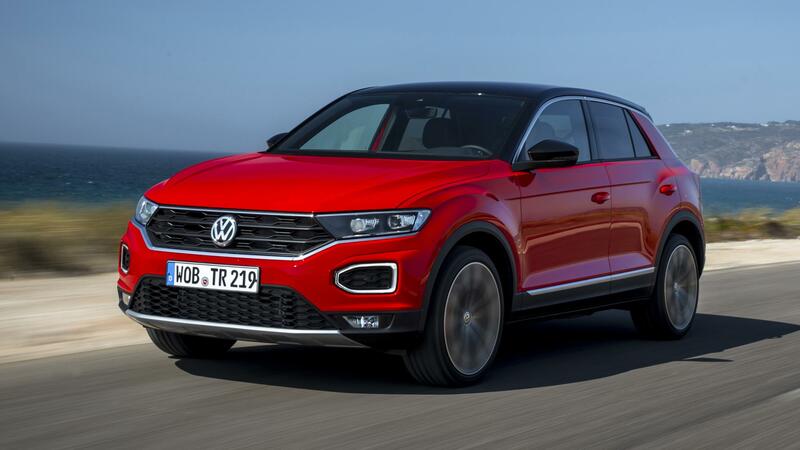 Other highlights of the T-ROC’s design include bold wheel arches, hexagonal grille, some chrome appliques, chunky headlamps, wide air-dams and sleek fog lamps. Globally, the T-Roc is being offered with a range of petrol and diesel engines in the capacity of 1.0-litre to 1.6-litre across both petrol and diesel options. South Korian car manufacturer company Kia could make his debute at the Auto Expo 2018 with its lattest cars line-up in India. Kia Sportage is also one of Kia company’s SUV car get ready for launch in Indian market. 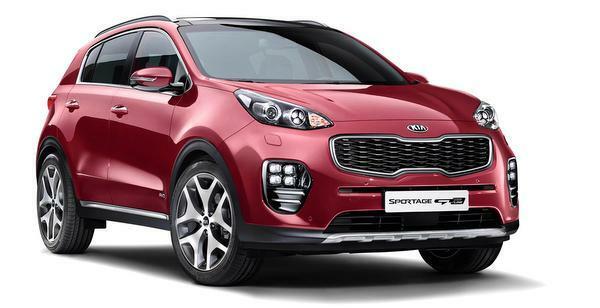 The Sportage SUV is one of Kia’s oldest models on sale globally. It is currently in its fourth generation and in global markets, it will directly rival the Tucson. The SUV could come with a choice of two powertrains – a 2.0-litre VTVT petrol and a 2.0-litre CRDi diesel. While the former is good for 155bhp and 192Nm of torque, the oil burner produces 185bhp and 400Nm of torque. The new Sportage is likely to share its mechanics with Hyundai Tucson. 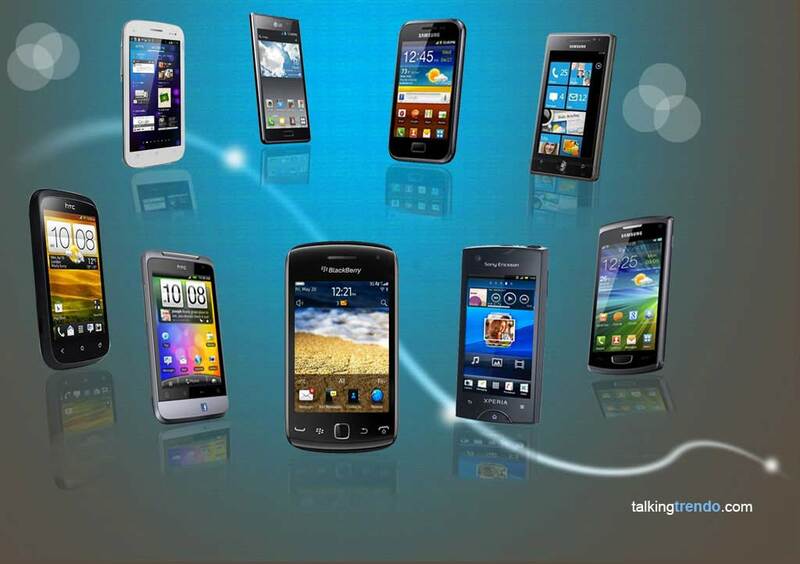 Note – Plz share your opinion about this article and views in the comment section.